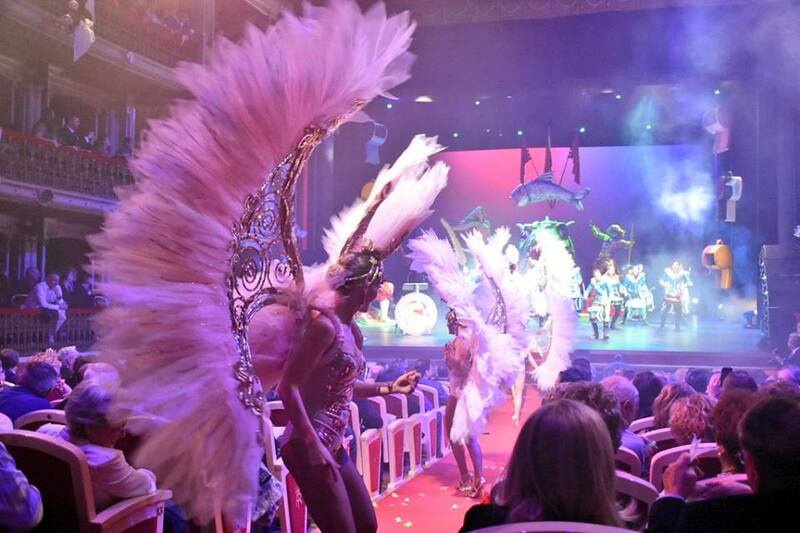 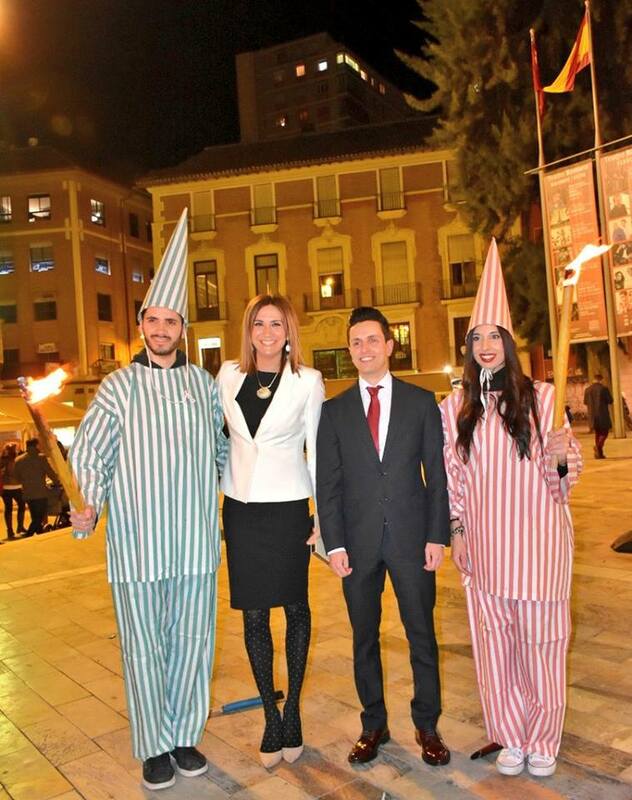 ARCHENA / La Sardina will arrive next spring in Murcia for its parties from Archena. 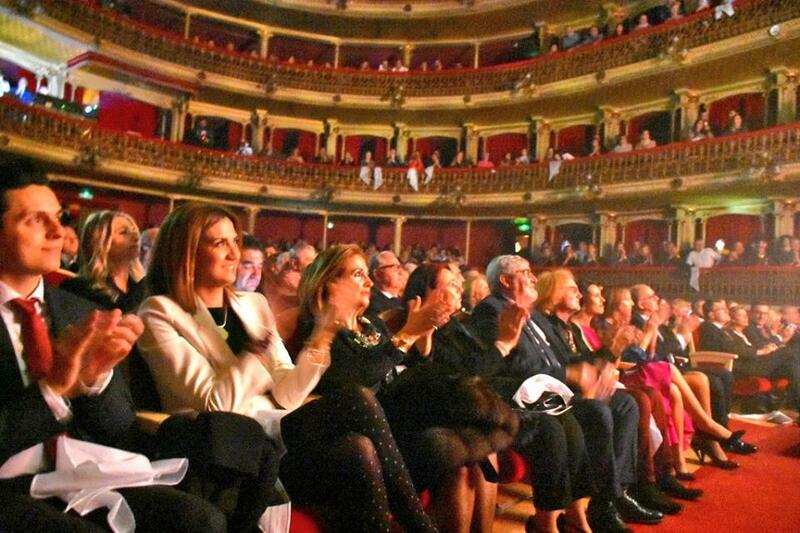 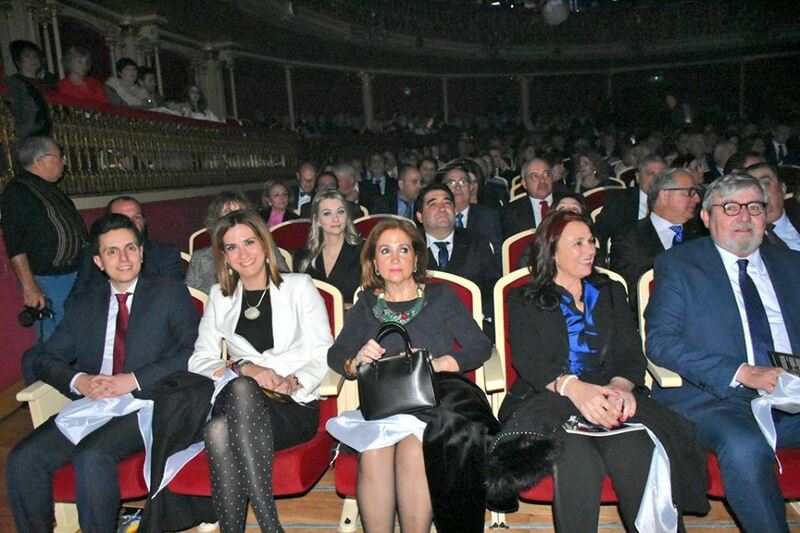 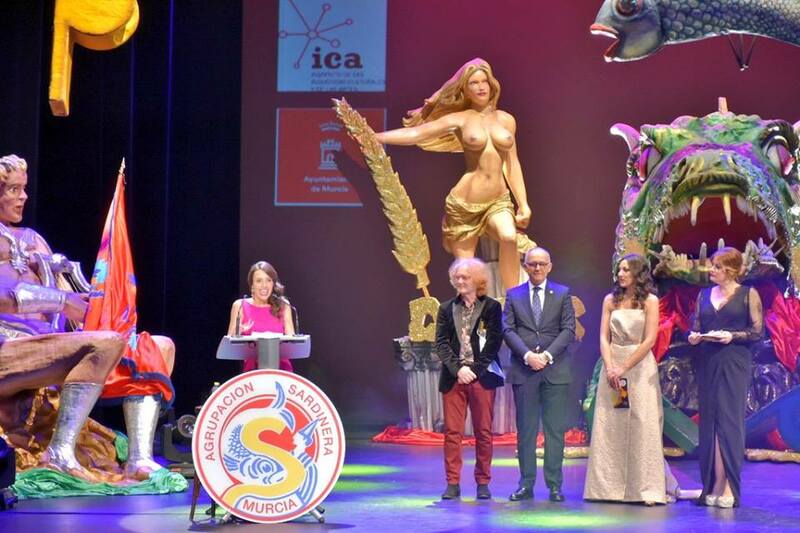 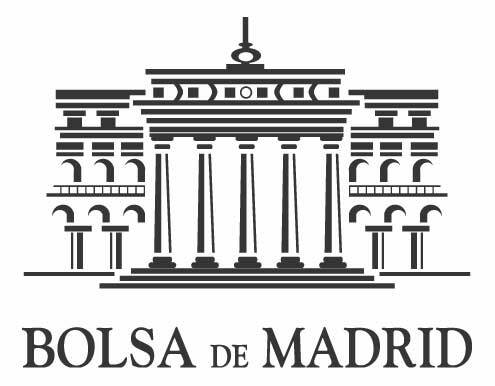 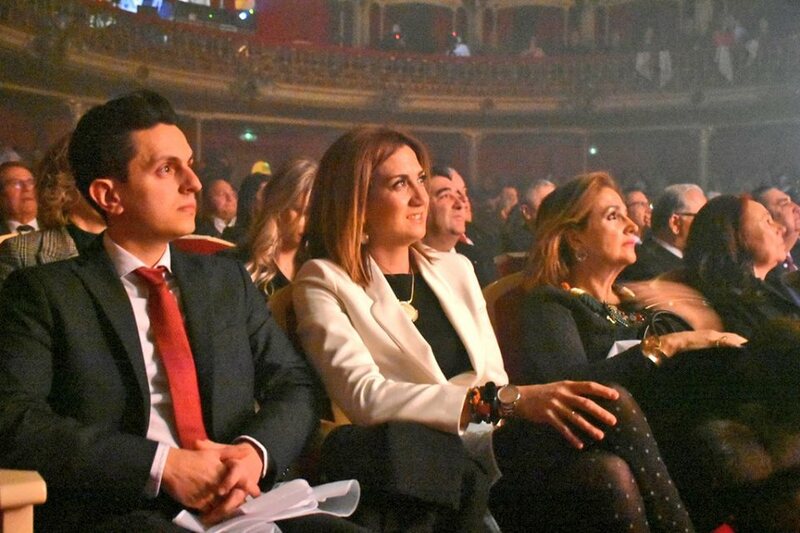 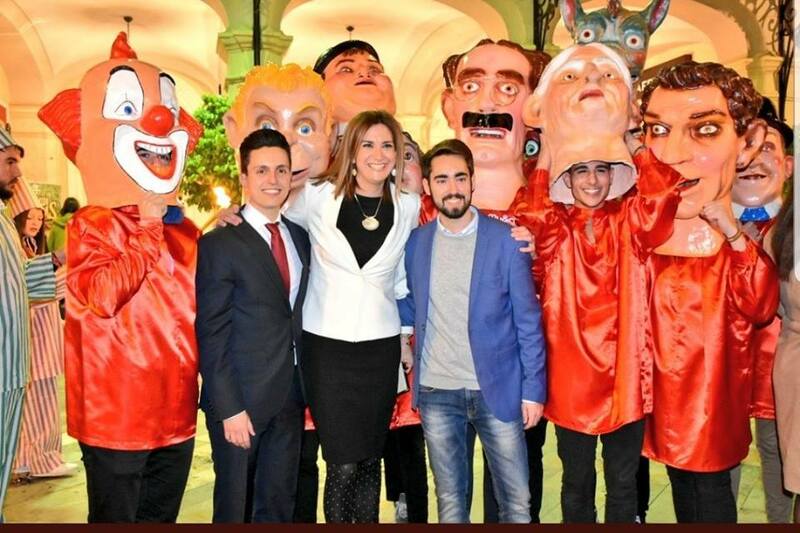 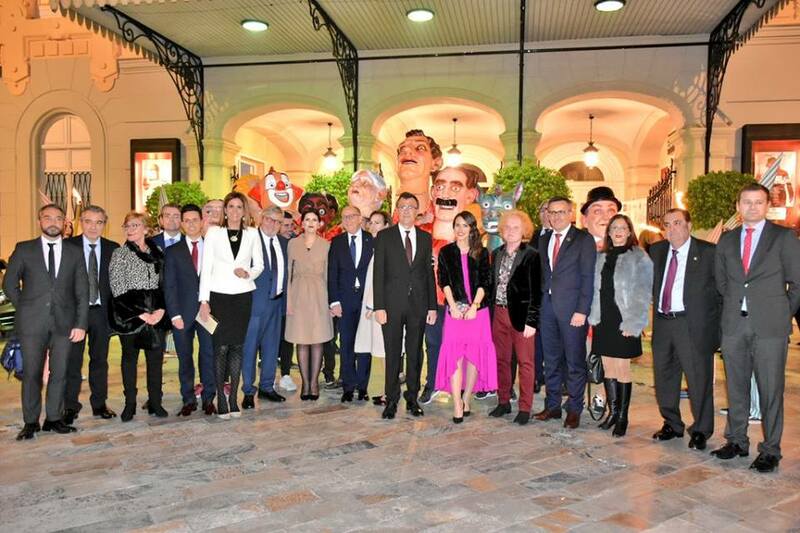 The mayor Patricia Fernandez Lopez and the Councilman of celebrations Mario Alcaraz, among the distinguished authorities that tonight attend the III Edition of the # GalaSardinera2019 at the Romea Theater to present their positions of Doña Sardina and the Big Fish and give the kick of departure to your next spring parties. 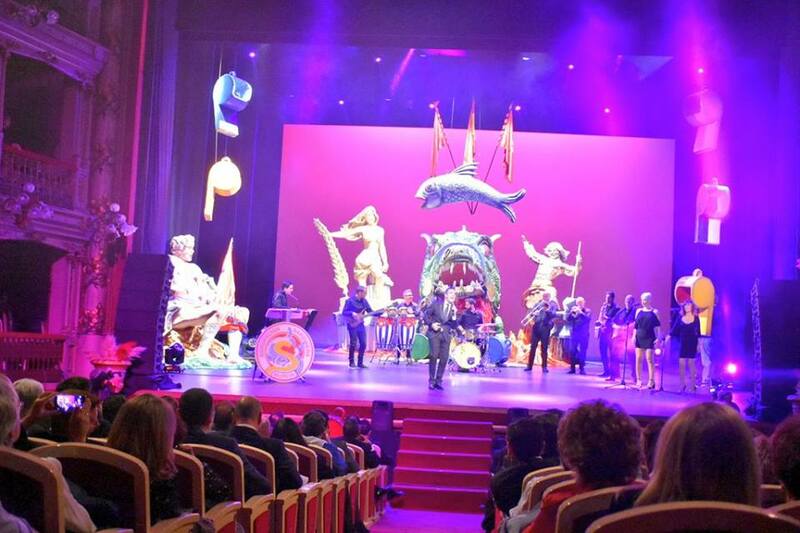 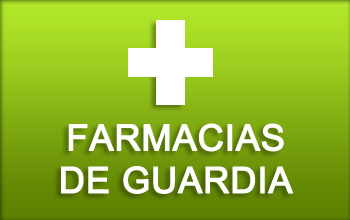 Our municipality has been chosen by the Agrupación Sardinera as “Municipality of Arrival of the Sardine 2019” to its Spring celebrations. 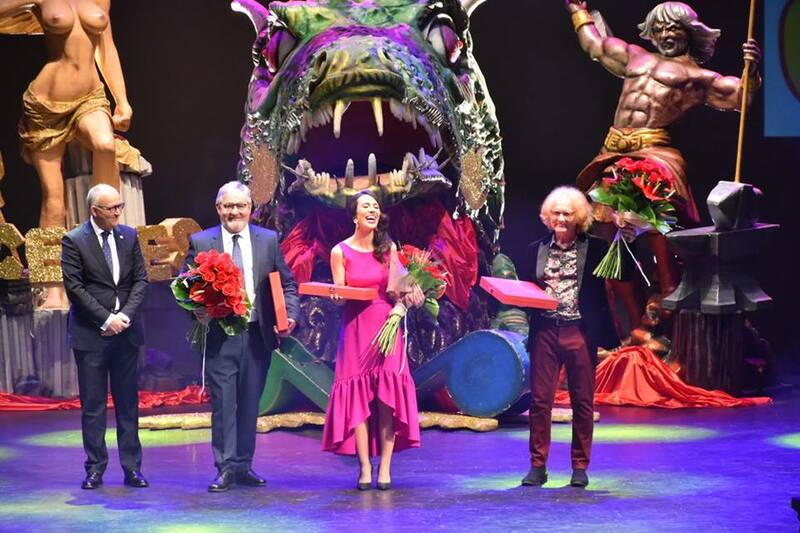 She has been named Ms. Sardina to the great journalist Sandra Díaz and the great actor Enrique Martínez as Big Fish of the Fiestas de la Sardina 2019.